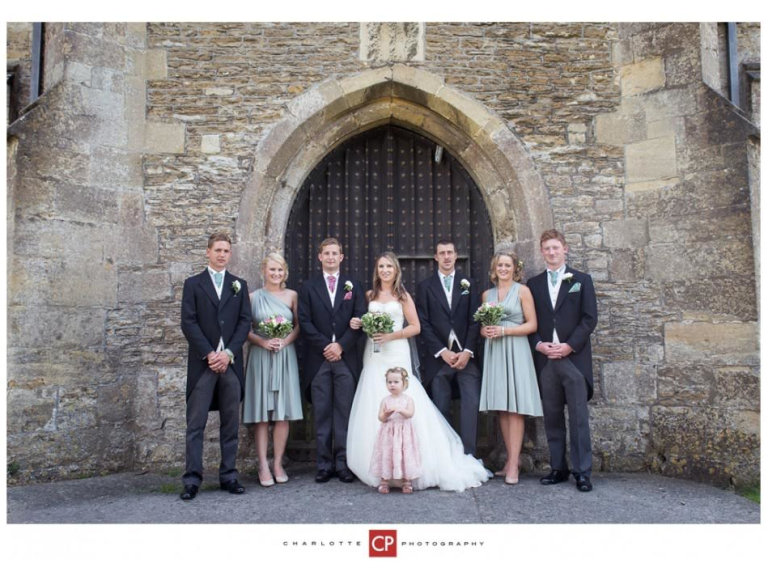 From her base in Evercreech, Somerset, Charlie provides professional photography services for all occasions, ranging from weddings to fine art portraits and everything in between. Charlie’s passion for photography is evident in the images she creates and this passion ensures that the images you receive will be treasured for ever. Charlie, having worked in photographic studios in London in her early career, has now brought her passion for photography to Somerset. Specialising in portraits and weddings, Charlie offers a friendly, relaxed professional approach which is sure to put at ease even the most nervous of individuals. Throughout her work, it is evident that Charlie loves to photograph faces. Her portrait photography, be it single subject or extended family with a mixture of adults and children, exemplifies the very best in making memories to cherish forever. Charlie offers the option of having portrait photography either at her studio in Evercreech, or in a location of your choice. If you choose the latter, Charlie is happy to work outdoors, making full use of the natural light available, although this of course will be weather permitting on the day. Charlie describes photographing a wedding as being like watching a story develop in front of you. Like all great stories, it is the job of the storyteller, or in this case the photographer, to capture not only the main plotline, this of course being the marriage of the bride and groom, but also the interactions of the supporting characters, these being the friends and families celebrating the joyous occasion. A record of smiles, laughter, quiet moments and of course the odd tear, all help to build the picture of the complete story. Both full day and half day packages are available, with the aim of both being to capture the key moments of the day, thereby ensuring you have a complete memory to keep forever. Charlie has worked on many commercial commissions, with much of this work undertaken on behalf of Public Relations agencies whilst Charlie was based in London. This typically involved working on behalf of large financial companies located in the City of London, with both location and portraiture work included. Charlie has now added this area of expertise to her photography work in and around Somerset. All specialisms of commercial photography are covered, including professional services, hospitality, people, interiors, corporate and still life work to list just some. UK passport photographs - formatted to fully comply with the exacting standards required. Social Media - professional head shots to load onto your profile. For more information or to book a photoshoot with Charlie, please call 07971 006921.